I’ve just heard some exciting news from designer fashion outlet, THE OUTNET. Along with their designer bargains, they’ll also be adding beauty sets to the mix as part of their holiday campaign, woo hoo! In case you’re not familiar with THE OUTNET.COM, they’re a sister company to NET-A-PORTER.COM and they offer amazing designer products at great prices. They stock a large selection of previous-season designer fashion from over 250 brands, as well as exclusive collaborations with high-profile designer labels and its own in-house label, Iris & Ink. 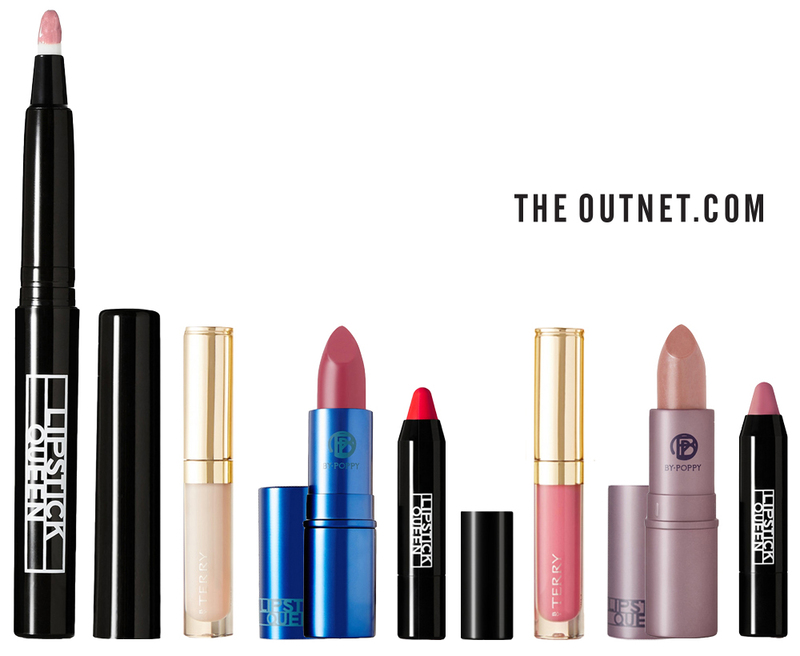 So, as of October (date tbc) – and for a limited time only, THE OUTNET.COM will offer beauty sets from 18 luxury beauty brands, including Natura Bisse, Lipstick Queen, By Terry, Eyeko, Ren, Goldfaden and Ellis. In addition, a range of sets by 111 Skin, Aurelia and Sarah Chapman exclusively created for THE OUTNET will make up part of the offering. Each of the beauty sets will include several full-size, current season products with an amazing 20-30% off the RRP. This gives THE OUTNET.COM customers an opportunity to experience some of the leading beauty products already available at its sister site, NET-A-PORTER.COM. Also, none of the products within the sets are sold individually, so I’m really excited to see which products they’ll match together. I predict these sets will be really popular for Christmas!